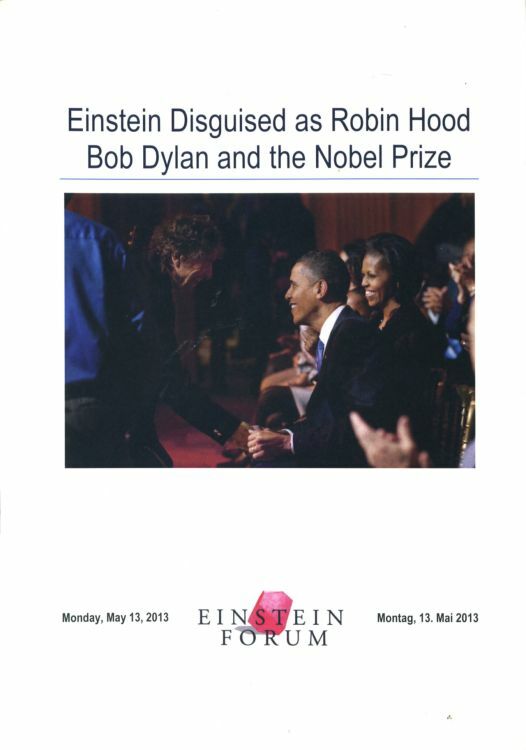 10 page booklet presenting the reunion hold in Potsdam, Germany, on 13 May 2013. Several authors and personalities participated in the event, such as Michael Gray, Stephen Scobie, Clinton Heylin and Daniel Cohn-Bendit. Special thank you to Joseph Pohlschneider for this item.